We are excited to announce our new home base facility with our exclusive partnership with Indian Creek Upper School. 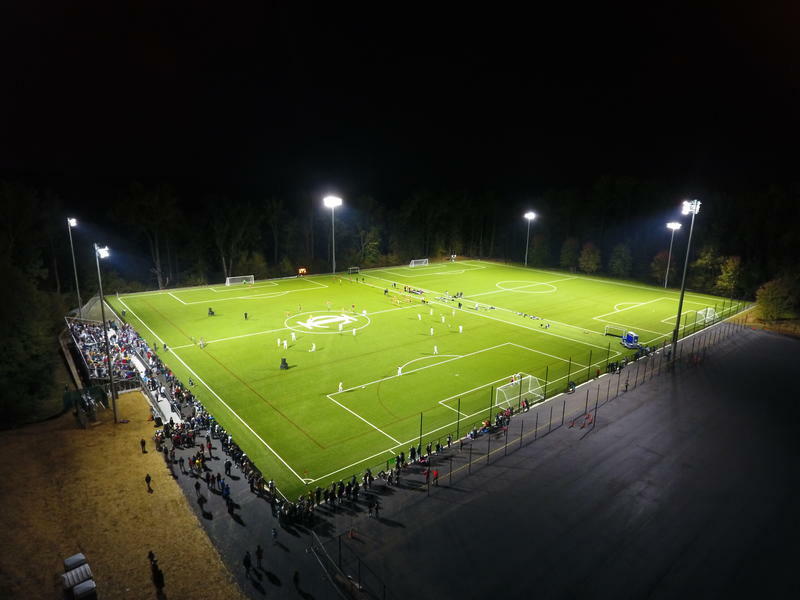 The newly constructed athletic complex boasts two full sided state-of-the-art turf fields with lights, one bermuda grass field, and a 500 seat-capacity stadium. Maryland United will utilize Indian Creek year round for games on the weekends and practices 3 to 4 nights per week.